Our family friendly holiday park offers camping pitches, cottages, chalets and equipped tents up to 7 persons. We have an amazing aquapark of 2,000 m² with 4 swimming pools (3 heated), water slides and jacuzzi. Your kids will love the new playground! 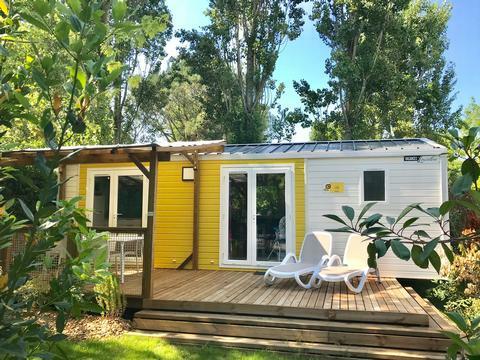 Séquoia Parc is a 5-star family campsite of 45 ha in the heart of the Charente-Maritime region. Nearby La Rochelle, Île d’Oléron, Royan and Saintes in the most sunny part of France after the Côte d’Azur. At only 7 km from the beach of Marennes. NEW : "Les Brises Wellness & Fitness" centre with indoor swimming-pool, sauna, hammam, jacuzzi, massage cabins, fitness area and a solarium of 800m². On the campsite you will find all the facilities for an unforgettable holiday. 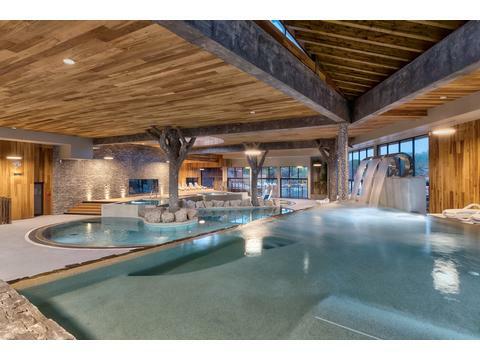 An amazing swimming pool complex, with 4 pools of which 3 heated, with water slides, fountains and a river. The free Ibou and Minibou clubs for children from 4 to 12 years, are open the entire season. Playgrounds, a mini animal farm and different sports fields for tennis, football and volleyball are at the disposal of families. You can also rent a bicycle or make a pony or horse ride to discover the surroundings. During the high season (July/August) you can enjoy the evening entertainments (shows and concerts). Restaurant Le Carrousel is open every evening. Next to the restaurant, you can order take-away and wood oven pizzas. Our Vival mini-market is at your disposal for your daily groceries. We have spacious camping pitches delimited with bushes and threes. We also propose luxurious and modern cottages which can accommodate up to 7 people. Discover our two new pedestrian villages : Happy Kids and Château Chic ! 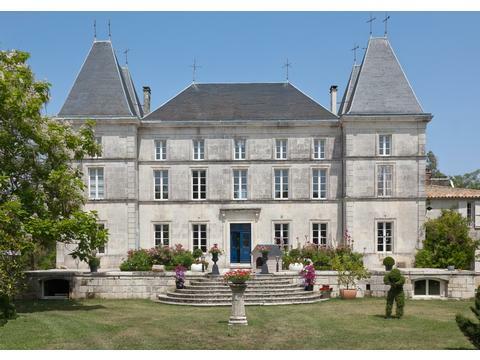 Located in Saint-Just-Luzac, a few kilometers from the Atlantic coast, near Marennes and the island of Oléron. 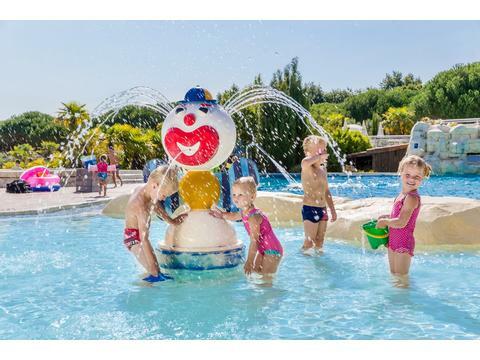 Contact Sequoia Holiday Park with Pool South West Coast of France for Enquiries and Availability.